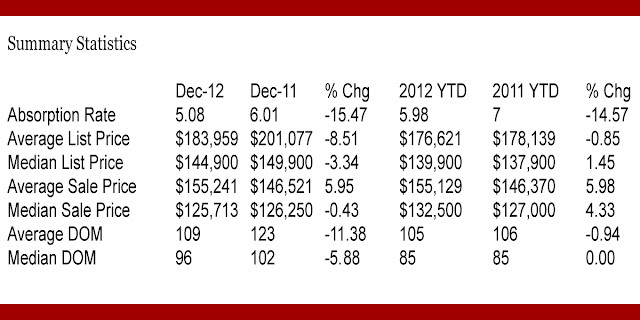 1st Quarter Market Report 2014. 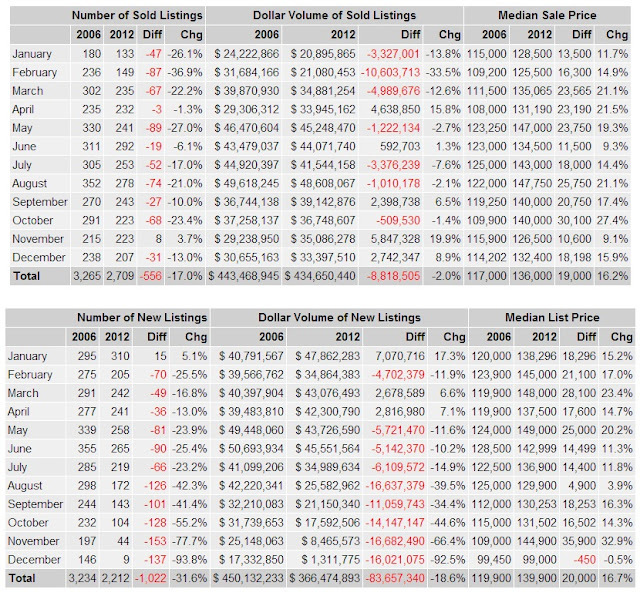 1st Quarter Market Report 2014. The numbers are in and the Amarillo Real Estate Market is Looking Strong and Robust! Here we see year over year comparisons from 2012, 2013, and 2014 for the first quarter measuring the total number of houses sold, average sales price and average days on market. Please feel free to call me any time with questions about real estate in Amarillo! All the Best! 2216 WOODSIDE DR. Beautiful home in Westcliff with so much to offer. Great floor plan for entertaining, gourmet kitchen, huge master suite with very large bedroom, bath and closet. Finished basement, beautiful finishes like Spanish tile and hardwoods, granite, and much more. This home is also located on a large corner lot in Westcliff just a stones throw from the Woodlands. Contact us to schedule your private showing of this great home! 806 654 3842 dirk@caprockrealty.com You will love all the natural light and open feel of 2216 WOODSIDE DR.
Take a look at the pics and also the details are listed below! Labels: better home search amarillo, finding homes in amarillo tx, real estate video Amarillo TX, search amarillo MLS. 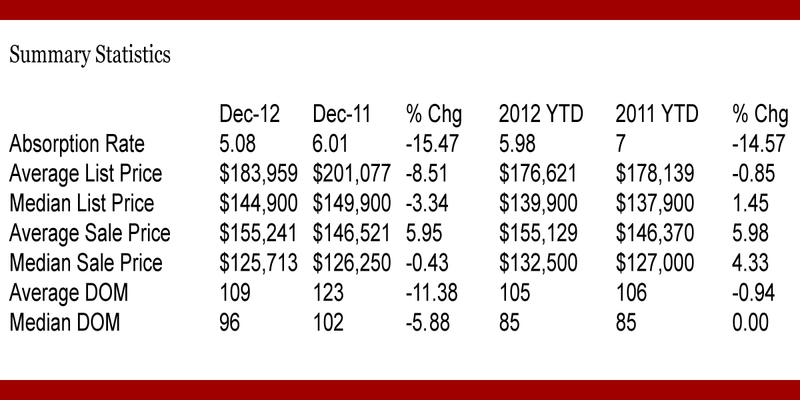 So how did the 2012 real estate market stack up in the Amarillo TX Area? The answer might surprise you! 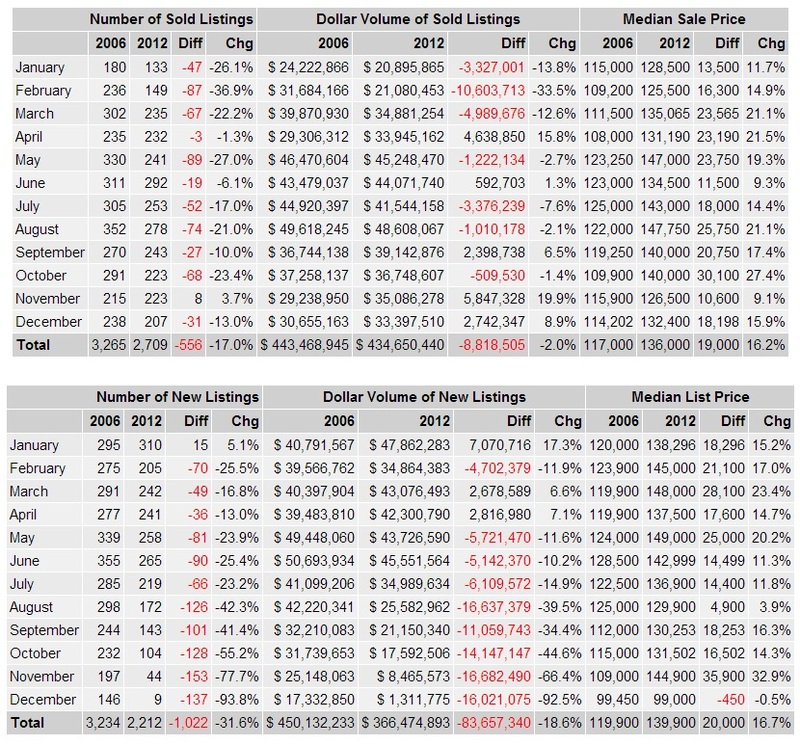 "The Amarillo area real estate market was up almost 20% from 2010 in total volume and only down 2% from the all time record breaking year in 2006"
Those are just a few major events in what seemed to be a hectic year. 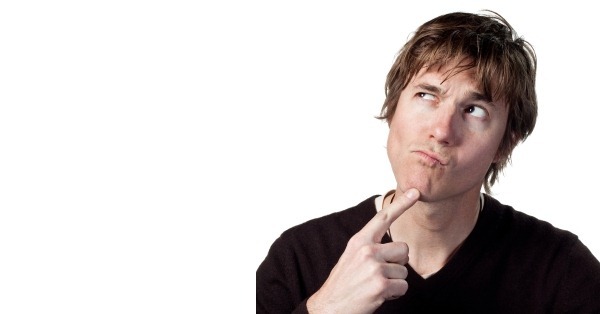 So the question is...how did the local Amarillo area real estate marketplace react to all of it? Turns out Amarillo did GREAT! 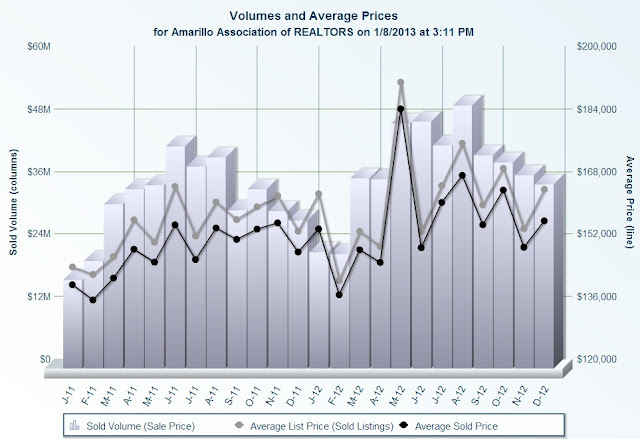 Based on the number houses sold and at the prices which the homes sold, the total dollar volume was up almost 20% from 2010 and only 2% behind the largest year the Amarillo real estate history back in 2006. The overall inventory levels were also down consistently from 2009, 2010 and 2011. 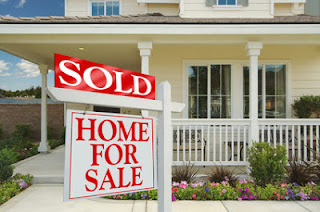 That meant more home sales with shorter times on market and at prices held solid. Amarillo continues to shine in many ways including the local economy, unemployment rates, city wide sales tax, and the real estate market is no different. 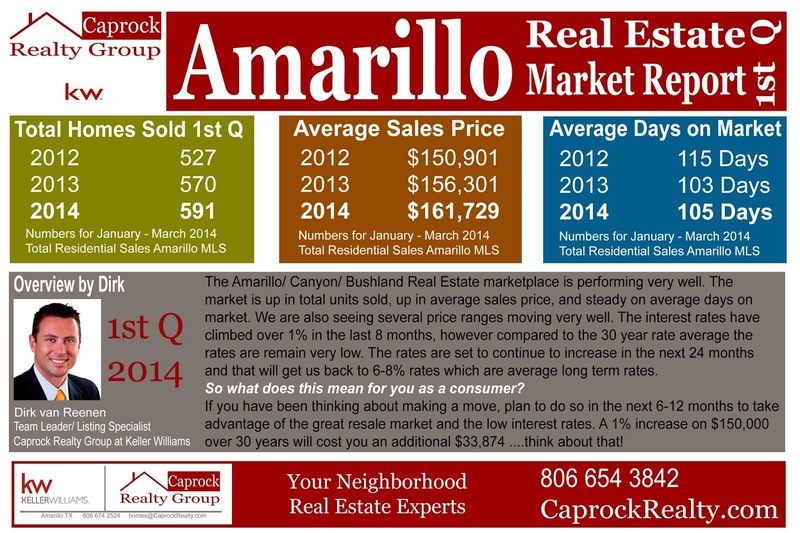 Amarillo TX has consistently been one of the top real estate markets in the United States during the last 4 years. Now in the start of January 2013 the Amarillo area sits at an inventory level of 4.2 Months, and with that number we are in a Sellers Market! Simply put, inventory is down and demand is up! Even though we are still in the winter season, it is a GREAT time to sell a home based on the inventory level, average sales price and current demand. 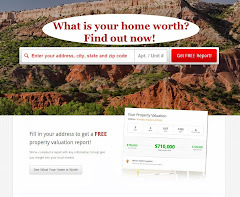 Home owners can also expect that home values will hold strong with the continued historically low interest levels and strong local Amarillo economy. Overall the numbers look great in all the categories. 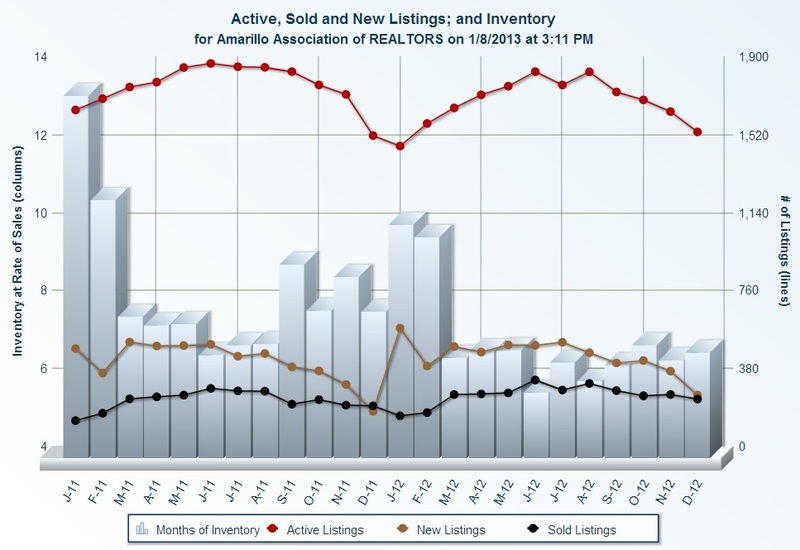 The Amarillo area real estate market is solid and on the climb. Based on what we are seeing in the marketplace numbers, 2013 is looking very promising! 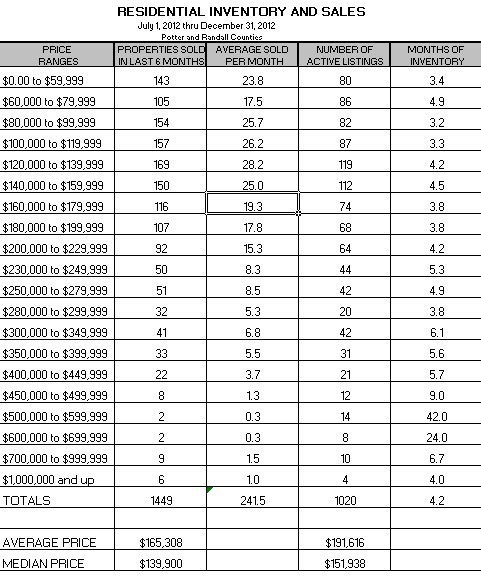 For all the numbers people out there, below you will find some charts and numbers that go into more details. 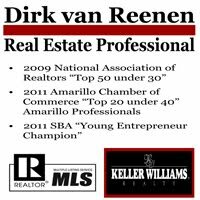 As always for any questions about buying or selling real estate in the Amarillo Area call Professional Realtor Dirk van Reenen with the Caprock Realty Team at Keller Williams.